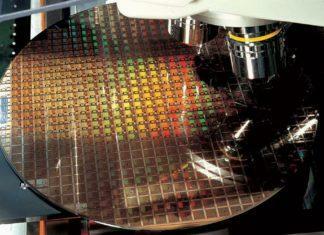 It’s been a few years now that Microsoft, the Tech giant, has started developing its own products. 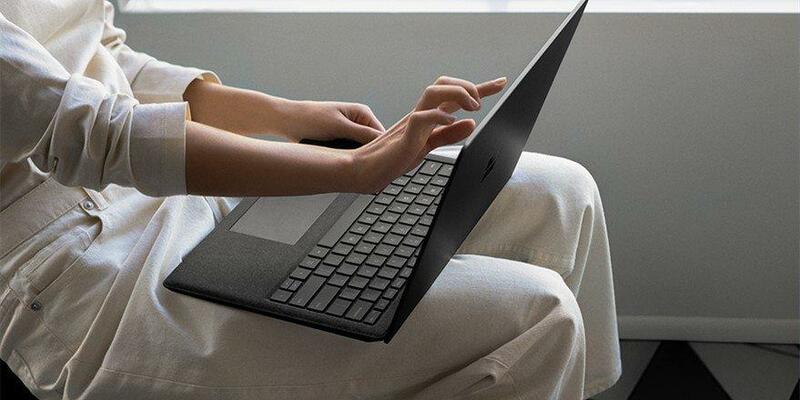 The Surface products has impressed all of us with its simplicity and power. 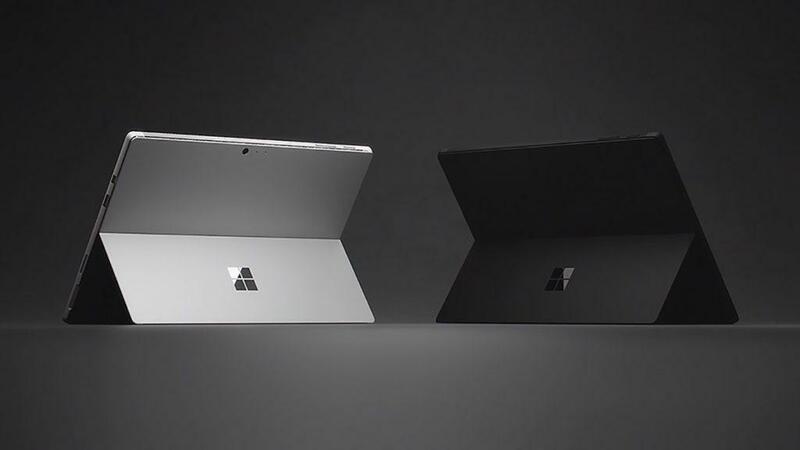 The Surface portfolio is getting expanded every year with new devices. 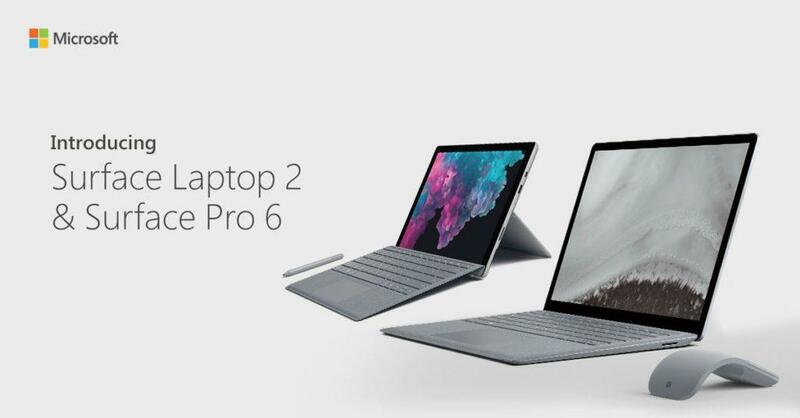 Last year Microsoft showcased the Surface Laptop 2 and Surface Pro 6 which eventually took a longer time to land in India. 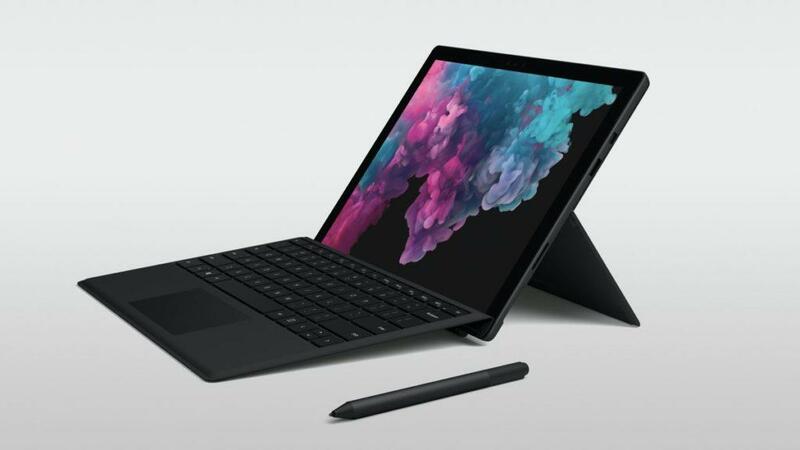 Recently the Surface Go launched in India, and with the Surface Laptop 2 and Surface Pro 6, the whole range has eventually has landed in India. 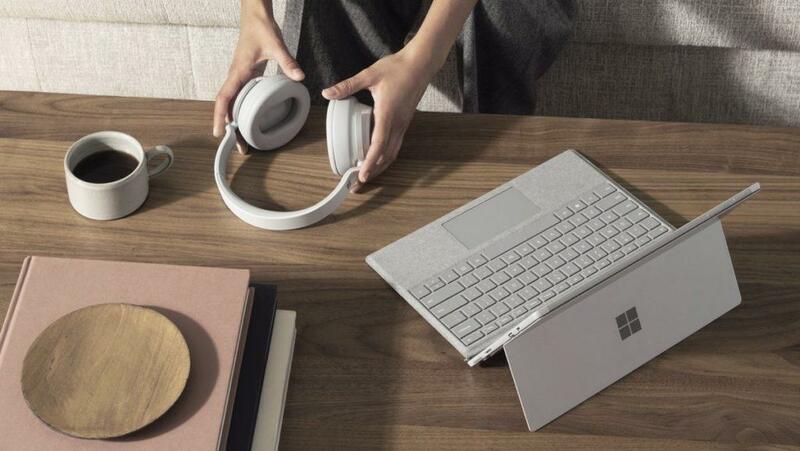 The Surface Laptop is a premium end laptop series started few years back that aims to deliver good performance in a sleek package with prolonged battery life. It’s concept is lot more like the MacBooks and they are too evenly priced according to their offerings. 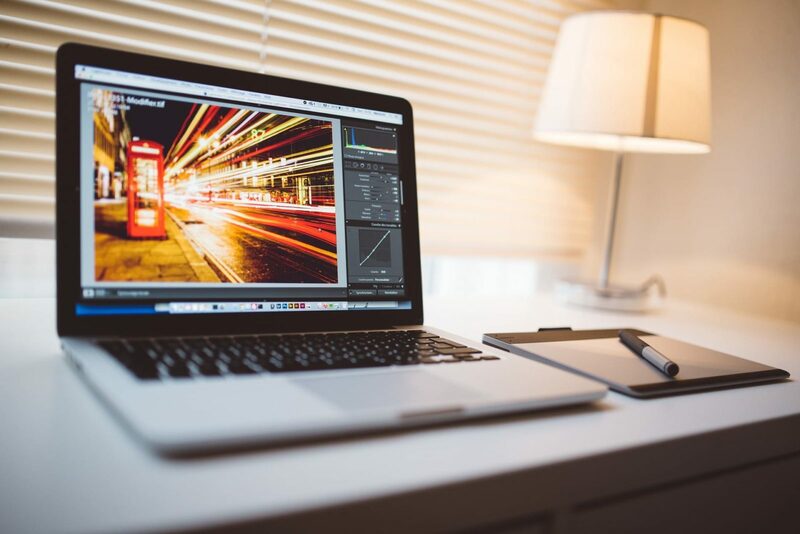 The basic design of the laptop remains the same as its predecessor, with 3:2 display with a 13.5-inch PixelSense screen in 2256 x 1504 pixels (201 PPI) resolution. The display of the laptop also supports 10 point multi-touch. Coming to the performance, the Surface Laptop 2 packs up to a quad-core Intel Core i7 processor and up to 16GB of DDR4 RAM. For the storage, we have the PCIe NVME SSD based storage, from 128GB to 1TB capacity. The laptop lacks a discrete graphics card and ThunderBolt 3 port. 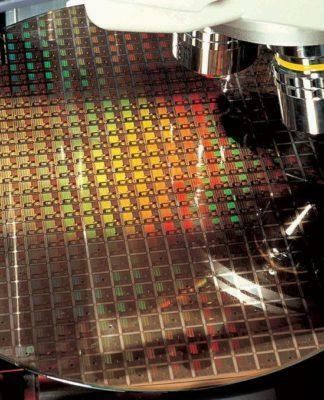 This means the Surface Laptop will also depend on the inbuilt Intel UHD graphics. Plus, there’s no option to add an external graphics via ThunderBolt 3 port, which is very annoying for such a premium end laptop. 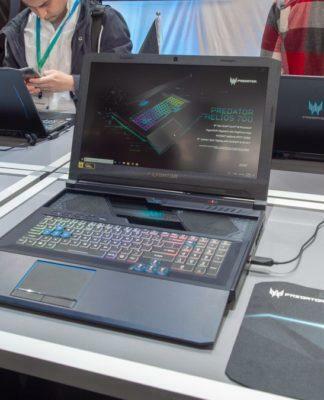 For the connectivity, you get a full-size USB 3.0, a regular headphone jack, a mini Display Port and the proprietary Surface Connect port. The base version with Core i5-8250U and 8 GB RAM with 128 GB SSD will cost you Rs.91,999, on the other hand, the higher variant with the same processor and 8 GB RAM and 256 GB SSD will cost you Rs.1,19,999. 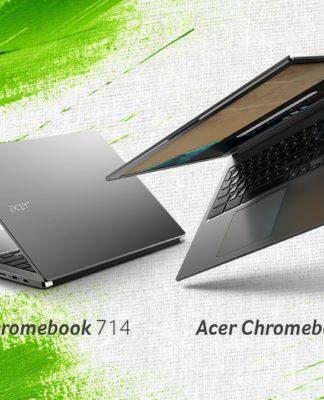 The best variant here features a Core i7-8650U and 16 GB RAM with 512 GB SSD and will cost you around Rs.1,97,990. 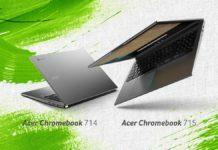 All the variants of the laptop are available at Amazon. The tech giant Microsoft known for its Windows OS has previously launched some cool hardware products, and Surface Pro is one of them. 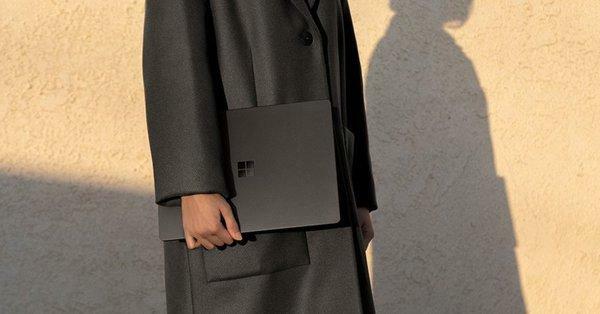 The new Surface Pro 6 borrows some of its stylish looks from its predecessors, with a magnesium unibody build and the Alcantara fabric Type Cover. 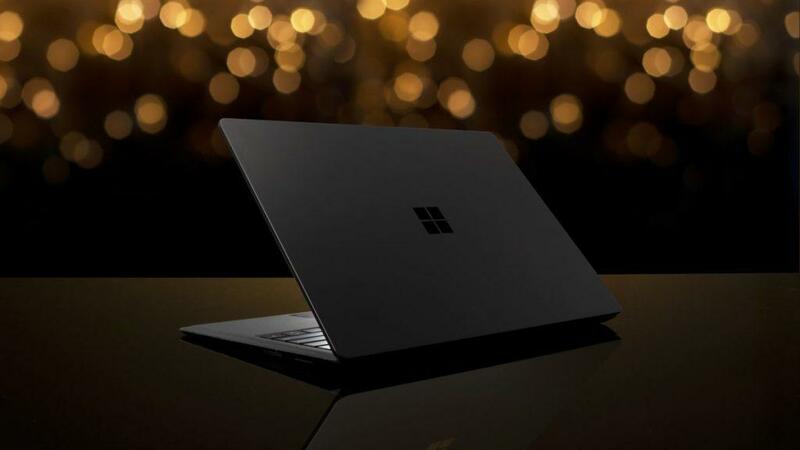 This time Microsoft also included the new Black variant of the notebook and Microsoft has included the quad-core 8th Gen Intel Core Ultrabook processor. The new Surface Pro 6 packs in 12.3-inch PixelSense display with a resolution of 2736 x 1824 pixels and 3:2 aspect ratio. 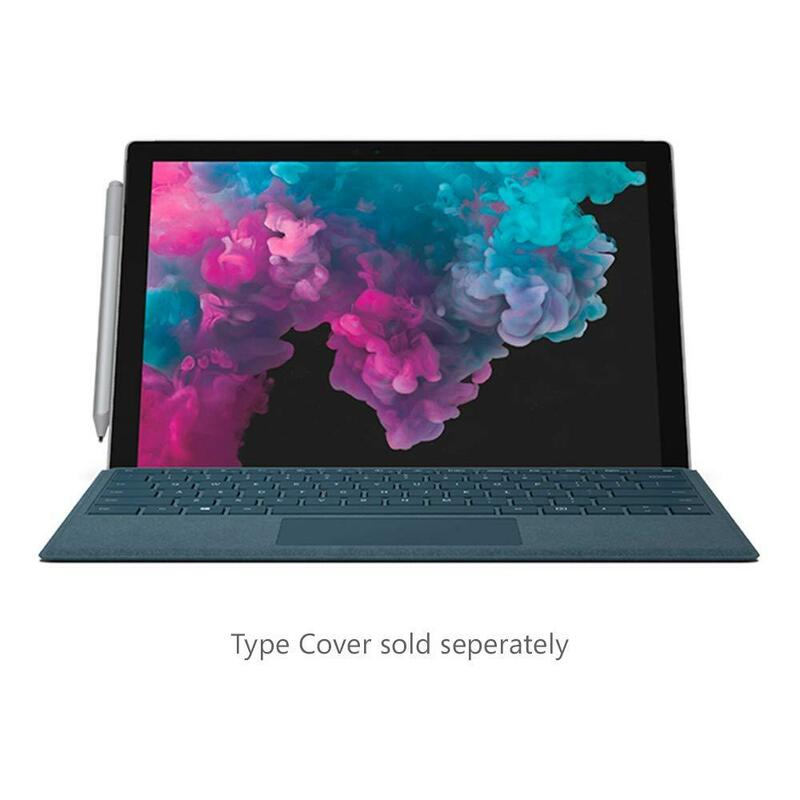 The lower variant of Surface Pro 6 comes equipped with an 8th Gen Intel Core i5 processor. 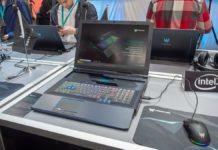 It also homes an 8GB RAM with 128GB SSD. There are more variants of the notebook with 8th gen Core i5/Core i7, 8GB or 16GB RAM options and four types of SSD storage options. 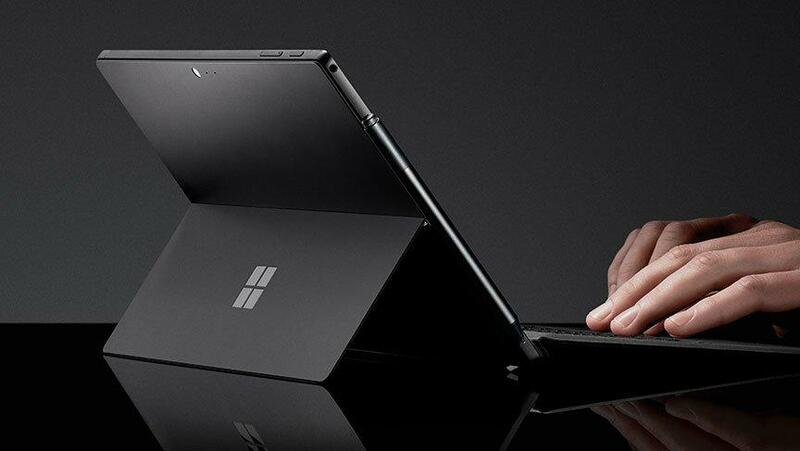 The company claims that it has employed a new design for the Surface Pro 6’s internal hardware that offers much better thermal cooling and a major improvement to battery life. 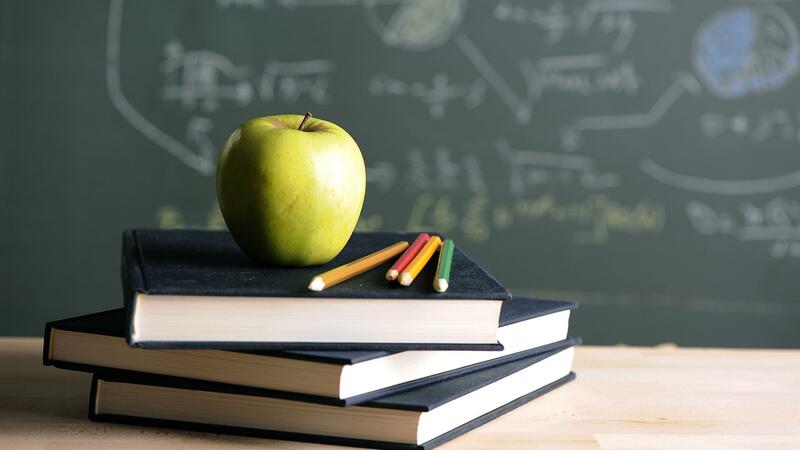 Coming to graphics, these notebooks will be visualized by the inbuilt Intel UHD Graphics 620 graphics only. The Surface Pro 6 features a TPM 2.0 chip for enterprise security. On the other hand, the Windows Hello face sign-in is there for faster unlock. The new Surface Pro bears a 5MP front-facing camera that supports Skype HD video calling. On the rear end, we have an 8MP autofocus camera which allows Full HD video recording and is accompanied by dual microphones. The notebook packs 1.6W stereo speakers by Dolby Audio. Microsoft even claims that the new Surface Pro 6’s battery can last 13.5 hours of video playback, without even mentioning the actual battery capacity. 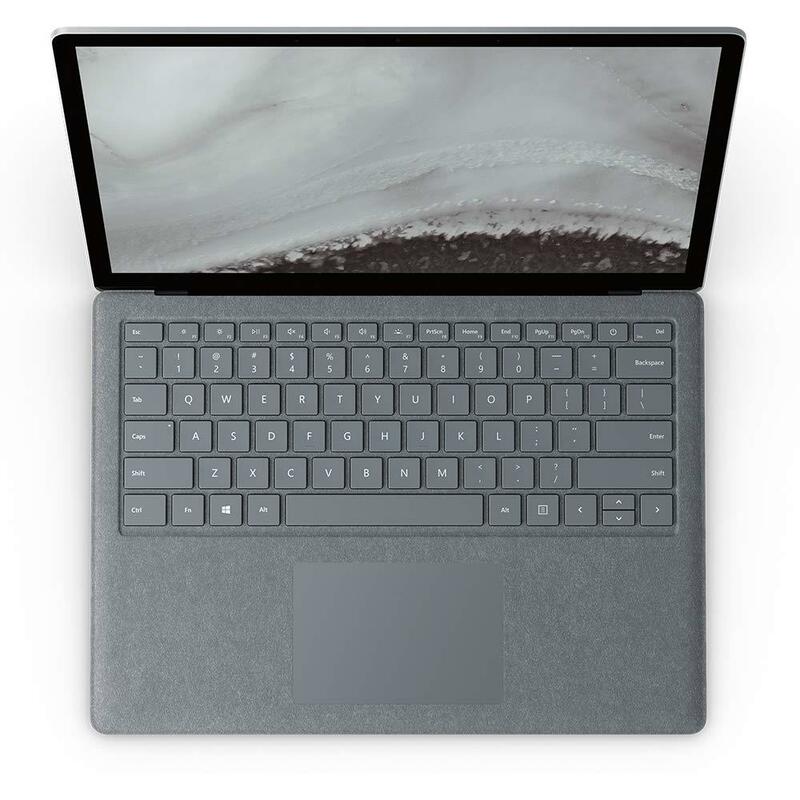 With all modern connectivity options, the Surface Pro 6 lacks the major USB Type-C or Thunderbolt 3 port. This is a major disadvantage of the notebook. Like the Surface Laptop 2, this one too has 3 available variants. 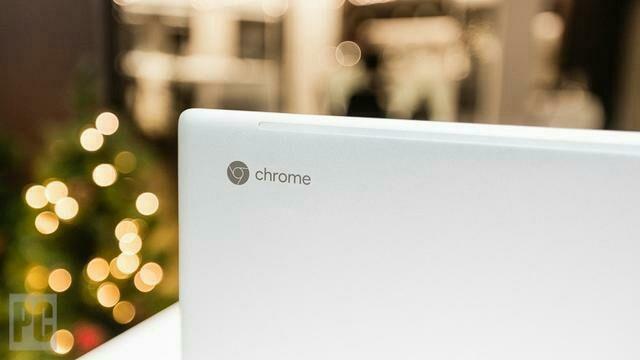 The base version with Core i5-8250U and 8 GB RAM with 128 GB SSD will cost you Rs.81,990, on the other hand, the higher variant with the same processor and 8 GB RAM and 256 GB SSD will cost you Rs.1,10,999. The best variant of the Surface Pro 6 with Core i7-8650U and 16 GB RAM with 512 GB SSD and will cost you around Rs.1,39,990. All the variants of the laptop are available at Amazon. The new Microsoft Surface Go is available at Rs.37,999 – worth buying? Previous articleArsenal sign Denis Suarez from Barcelona on loan. Next articlePUBG Mobile v0.11.0 update to rollout in India before February 10th. 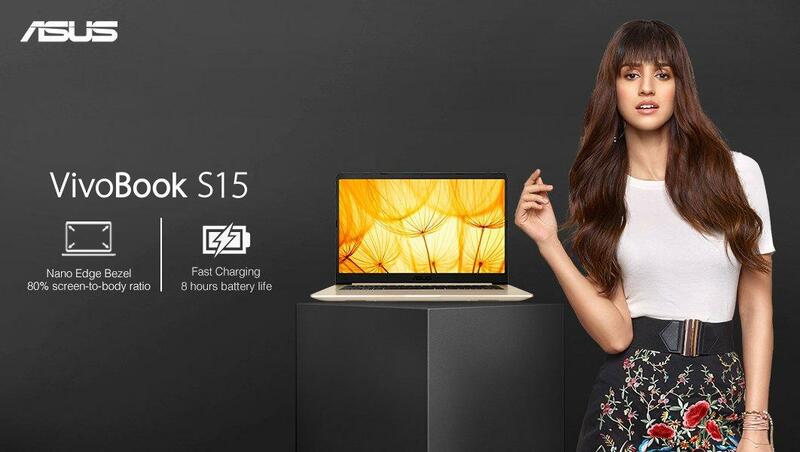 Why Should You Buy the ASUS Vivobook S15?